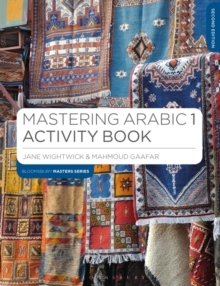 This is a modern, engaging, intermediate Arabic course offering lively dialogues, varied texts and exercises, and fascinating cultural insights. 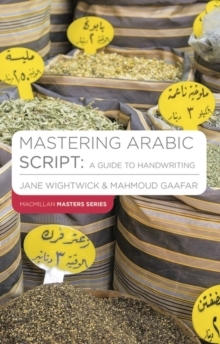 Mastering Arabic 2 is available as a paperback book (ISBN 9780230220881) or in a pack (the book with 2 CDs - ISBN 9781352001297). The CDs can be purchased separately (ISBN 9780230220874). The course is highly illustrated with photos and cartoons and includes an abundance of exercises to aid learning and encourage practice in listening, speaking, reading and writing. 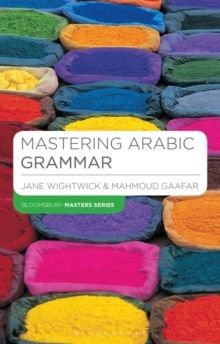 It is backed up by an array of online exercises including a link to interactive flashcards, and is supported by a range of additional activity, grammar and handwriting books. 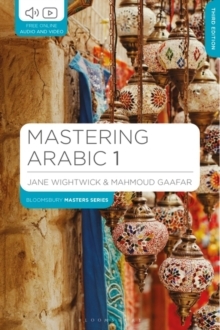 The course follows on from the best-selling Mastering Arabic 1 but is suitable for any learner with some prior knowledge of Arabic. 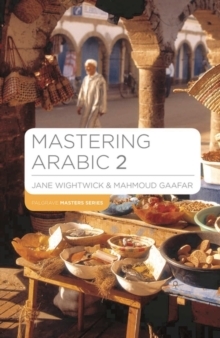 The Mastering Arabic series is widely used in universities, schools, community colleges, adult evening classes and for self-study. Pages: 300 pages, XII, 300 p.